Nora Chastain, granddaughter of composer Roy Harris, was born in Berkeley, California where she began her violin lessons with Anne Crowden. Her studies continued at the Cincinnati Conservatory and at the Juilliard School in New York with Dorothy DeLay and in Europe with Alberto Lysy, Sandor Vegh, Ana Chumachenko and Sir Yehudi Menuhin. At age sixteen she made her debut in Berlin playing Barber´s Violin Concerto and since then has been a regular guest with such orchestras as the San Francisco Symphony, the Orchestre de Paris, Cincinnati Philharmonia, the Jerusalem Symphony Orchestra and the Bern Symphony Orchestra. She is a founding member of the Menuhin Festival Piano Quartet and Trio Kreisleriana. Her chamber music activities have brought her to many of the worlds´s capitals, including Frankfurt, Hamburg, Berlin, Bonn, Paris, Milano, Zürich, Geneva, Edinburgh, Washington D.C., New York, Boston, San Francisco and Sydney. Ms. Chastain´s recordings include sonatas of Mozart, Beethoven, Faure, Debussy, many works for piano trio and quartet as well as Bartok´s second violin concerto. She has been a prize winner at several competitions including the Menuhin Competition in Paris in 1985. In 1993 she was awarded the prestigious annual “Förderpreis der Europäischen Wirtschaft” in Zürich as soloist. An active teacher, Nora Chastain is Professor of violin at the Universitaet der Kuenste Berlin and the Hochschule für Musik und Theater Zürich. Until 2004 she held a Professorship at the Musikhochschule Luebeck. 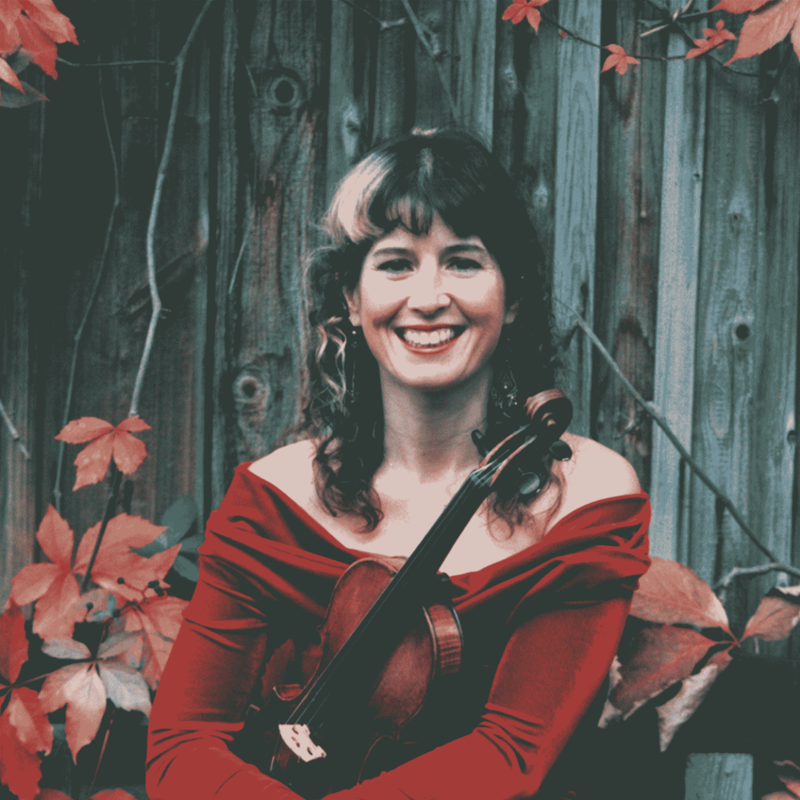 As one of Europes most sought after teachers, Nora Chastain has amongst her students international prize winners, concertmasters of major european orchestras, members of well known chamber ensembles and faculty members of universities of music. She gives regular master classes and serves on juries of international competitions. A main focus of her teaching is the integration of the american and european traditions of violin playing of the last 50 years.